Saunton - A Coastal Curation is a beautiful collection that celebrates the stunning Saunton landscape as captured by leading artists such as Sandy Brown, Colin Allbrook, Roger Cockram, Hilary Paynter, Philip and Frannie Leach and Merlyn Chesterman. Page after page of luscious photography and artist profiles provide an escapist slice of Saunton. With chapters on the many artists inspired by Saunton, the Atlantic and Lundy Island, and the art collected for the hotel over many decades, as well as how the area has been portrayed in photography and popular culture. Artists and their work have been captured in original photography by North Devon photographer Guy Harrop. 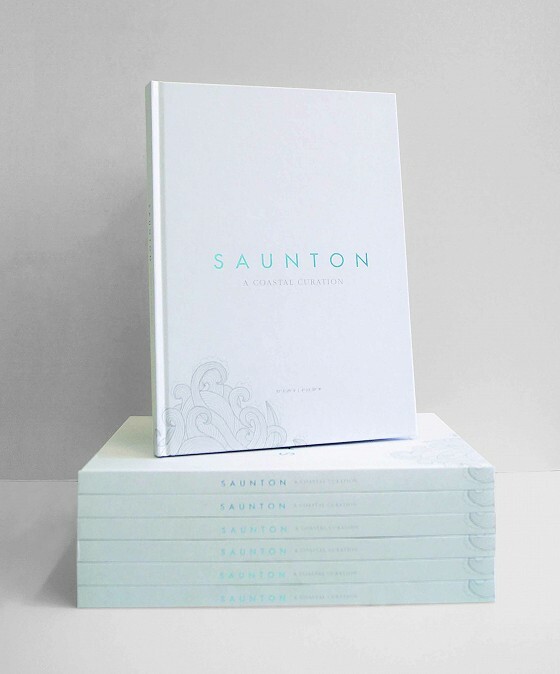 Own a bit of Saunton's magic with this very special book, it makes the perfect present for anyone who loves Saunton. 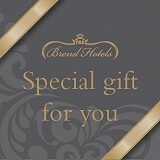 Buy your copy now from the hotel by calling 01271 890212. Saunton - A Coastal Curation is to buy for £25 + £3 delivery.